Class starts at 0800 in the Coral Reef Room. Back room at Hilton. 1st floor Gulf Side. Ask front desk Coral Reef room location. Everyone’s asking where to go. Go To Red Fish Blue Fish for dinner and Casino Bar & Grille for drinks after. Class 8-5 in Big Ball Room at Hilton Tuesday, Wednesday, & Thursday. Engine & Truck Class will be held at the Hilton on Tuesday. Classroom Day 1, Hands On Day 2&3. Please Text (850) 393-0581 on Monday when your plane lands. We will provide FREE Shuttle from airport to the Pensacola Beach Hilton. This will save you $35. You can register your significant other for COBC at the link below. It’s $50 to allow them full admission to any and all speakers. Day 1 is focused on General Leadership and Relationships in the Fire Service. Mark Vonappen with The Big Four! Mike & Anne Gagliano on marriage/relationships in the Fire Service for Day 1. 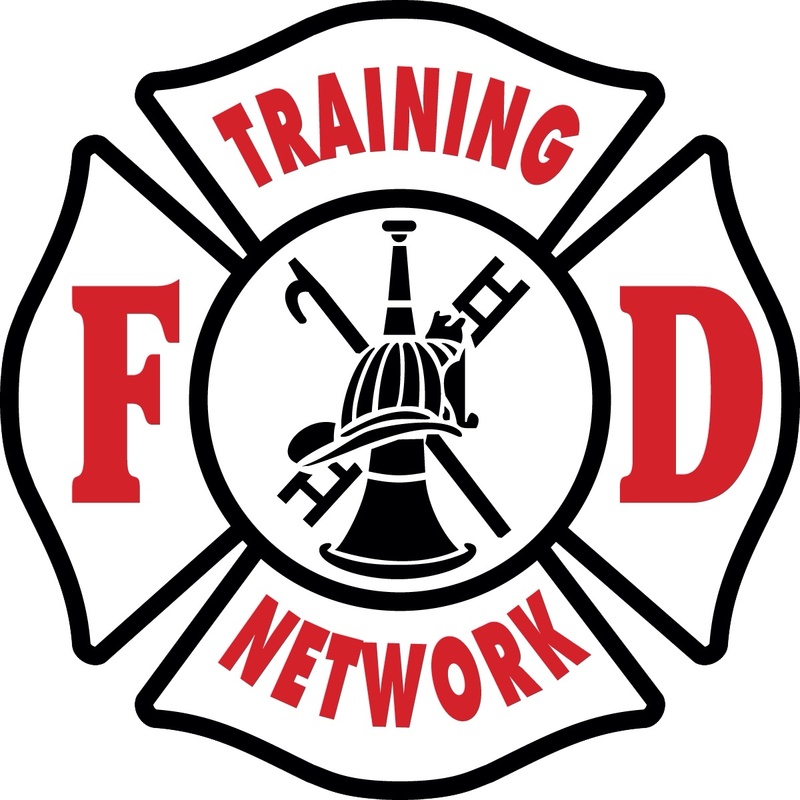 FD Training Network is a huge supporter of COBC 2016 and the mission to train firefighters. Check out http://www.fdtraining.com for more info on Great Training. Class is 8-5 Tuesday, Wednesday, & Thursday. We will post final speaker line up Monday. Day 1 is Leadership and the best day for spouses to attend. Most topics will be enjoyable for spouses. Day 2 is more specific to Tactics & FS Leadership. Day 3 is Tactics, Leadership & Command.